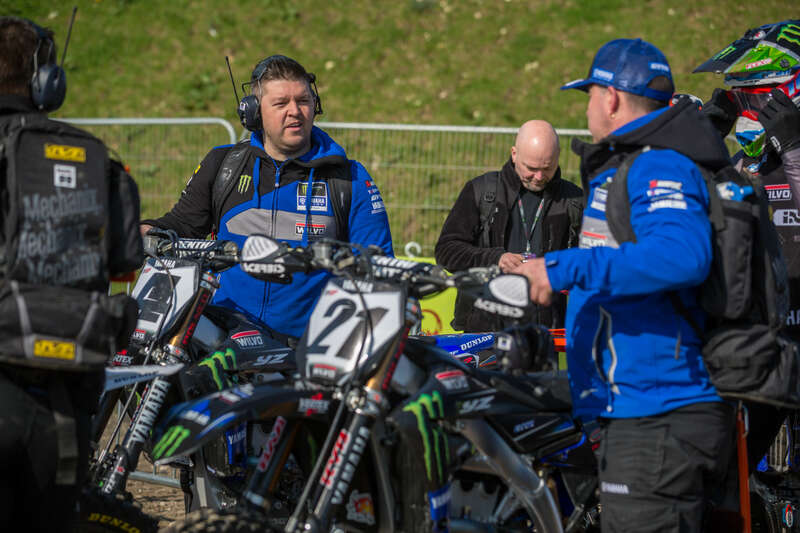 The Monster Energy Wilvo Yamaha MXGP team hit the beautiful track of Matterley Basin this past weekend, as the circuit played host to round two of the 2019 FIM Motocross World Championship. 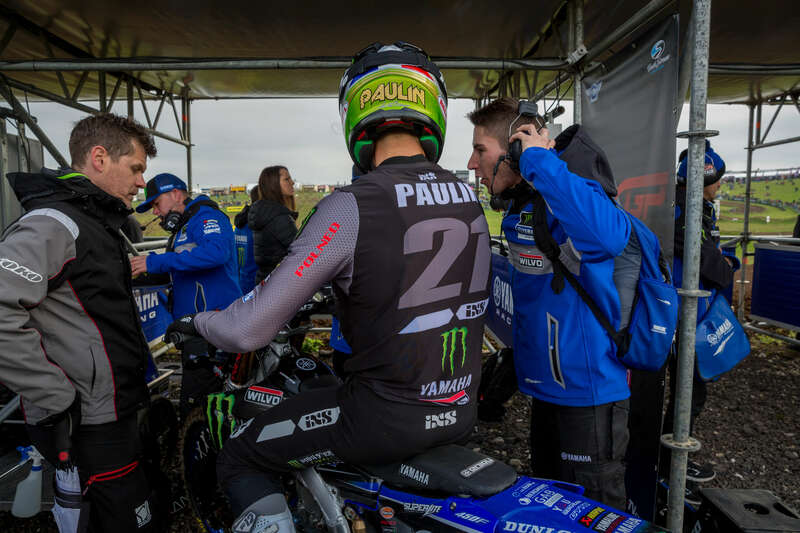 The large jumps and sweeping turns suit Gautier Paulin and Arnaud Tonus very well, so it is fair to say that spirits were very high entering the fixture. 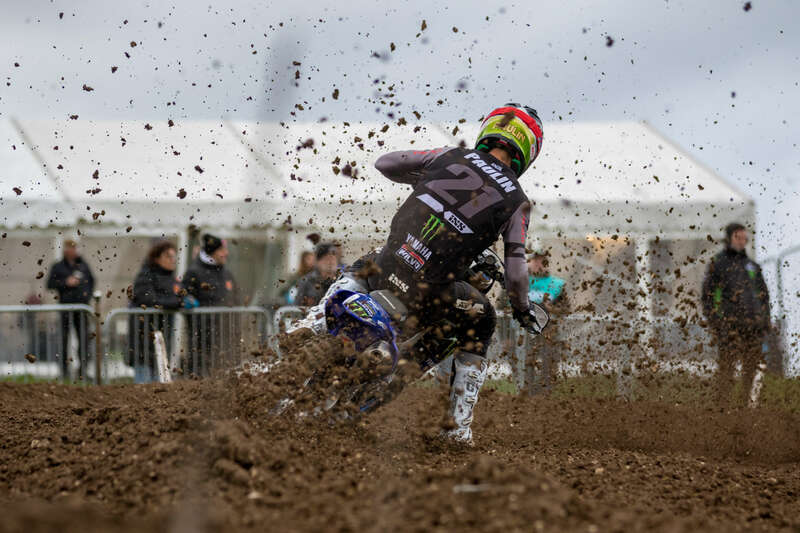 Qualifying only added to that feeling, as Gautier Paulin rode extremely well to secure fourth and was closely followed by Arnaud Tonus in sixth. It was Paulin who fared the best in moto one on Sunday, which was run in front of 35,000 fans, as he rocketed out of the gate and immediately put himself in a good position. The power in his YZ450F put him third at the end of lap one, but he was not done there and jumped into second before setting his sights on the leader. A few slight mistakes stopped Paulin from making a charge at the race leader towards the end, but he still secured the runner-up spot and set himself up well. 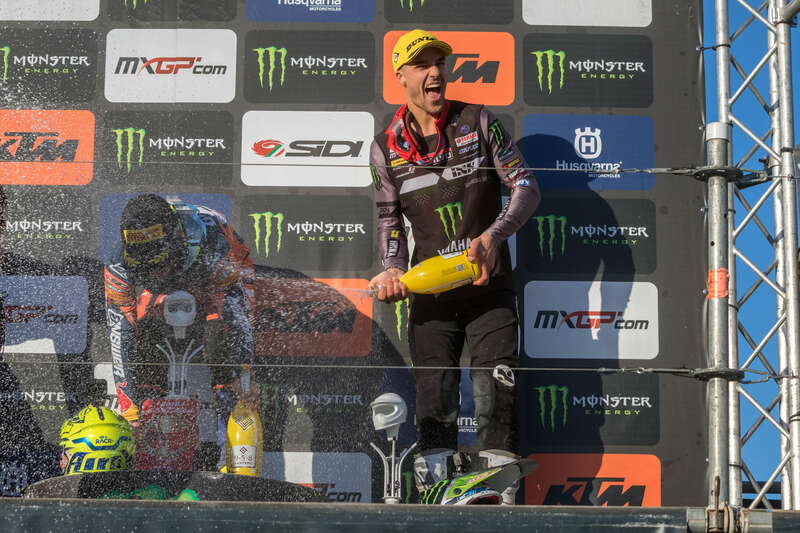 The second moto was just as strong, as he had another good start and completed the first lap in third. Paulin held that position to the finish and stood on the third step of the podium, thanks to that positive ride, which catapulted him to third in the championship standings as well. Fifteen points separate him from the rider in second place. 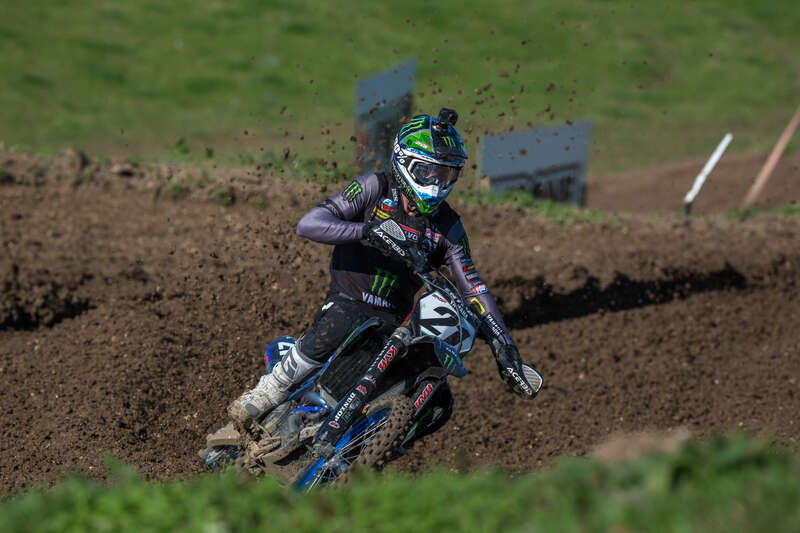 Arnaud Tonus also got off to a good start on Sunday, as he secured sixth in the opening race and looked just as strong in the second outing. An unavoidable problem with another guy forced him to retire from the second race prematurely, much to his dismay, therefore he only secured thirteenth in the overall classification. 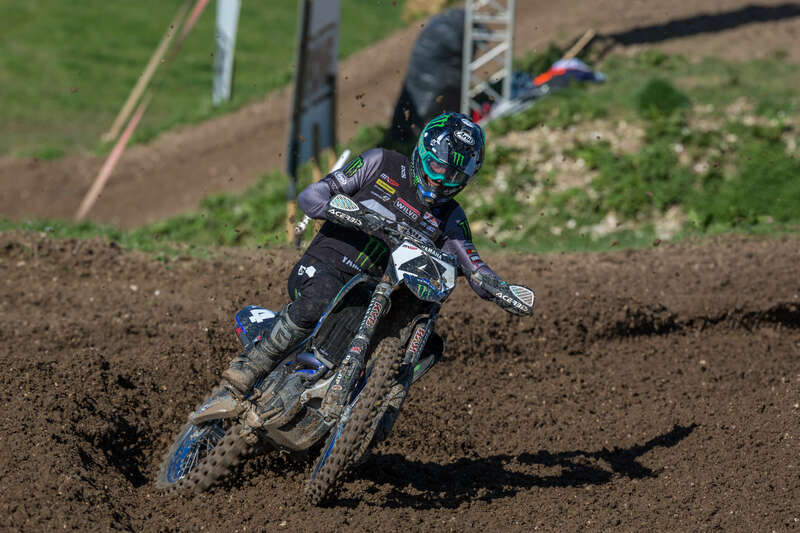 Tonus now runs fourteenth in the standings, thanks to the fifteen points that were acquired in the UK. 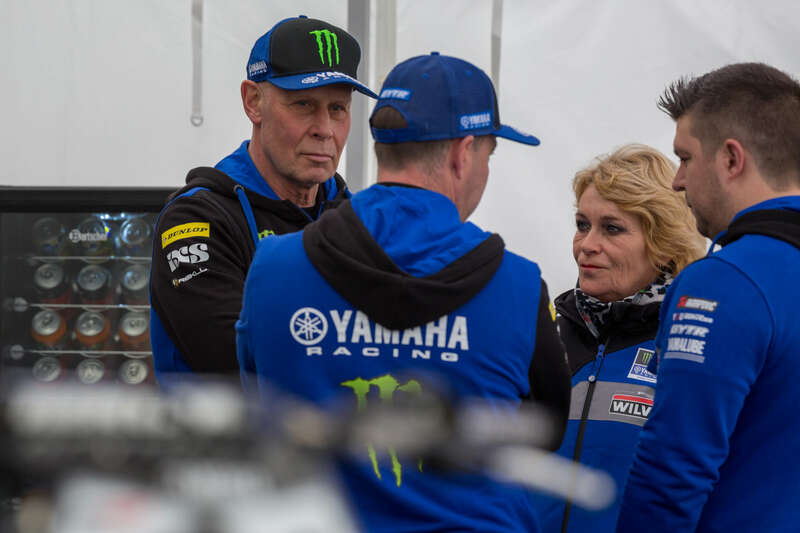 Monster Energy Wilvo Yamaha MXGP will now turn their attention to an event that is much closer to home. 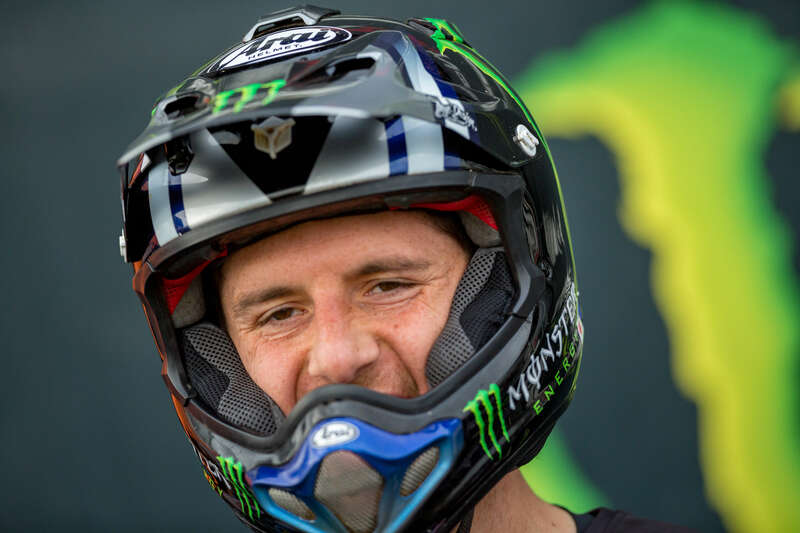 The Grand Prix contingent will hit Valkenswaard, in The Netherlands, for round three of nineteen next weekend.